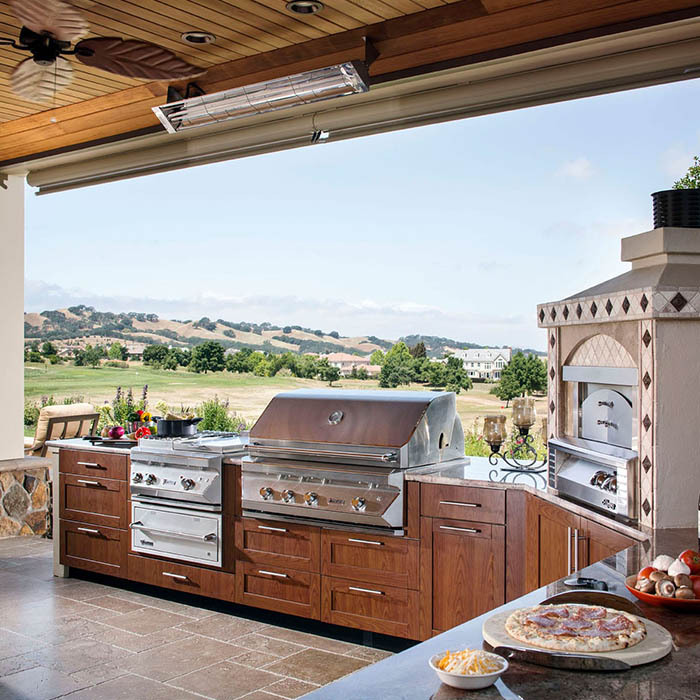 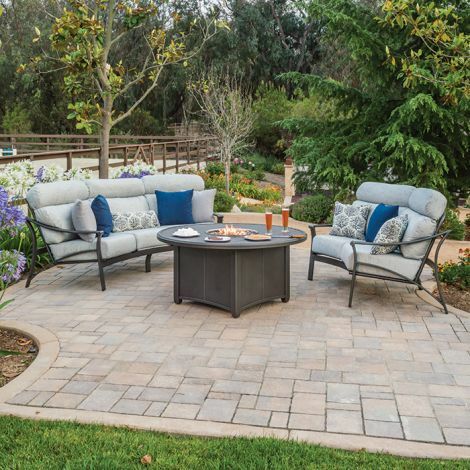 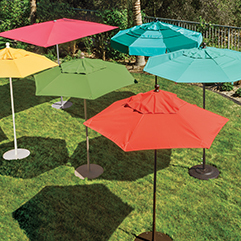 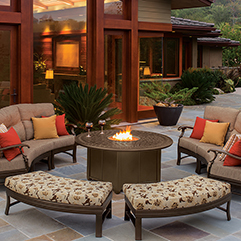 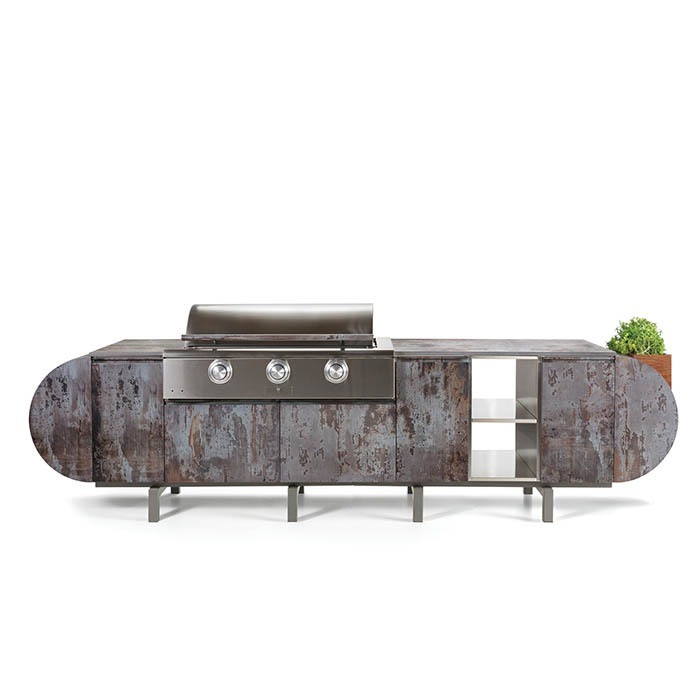 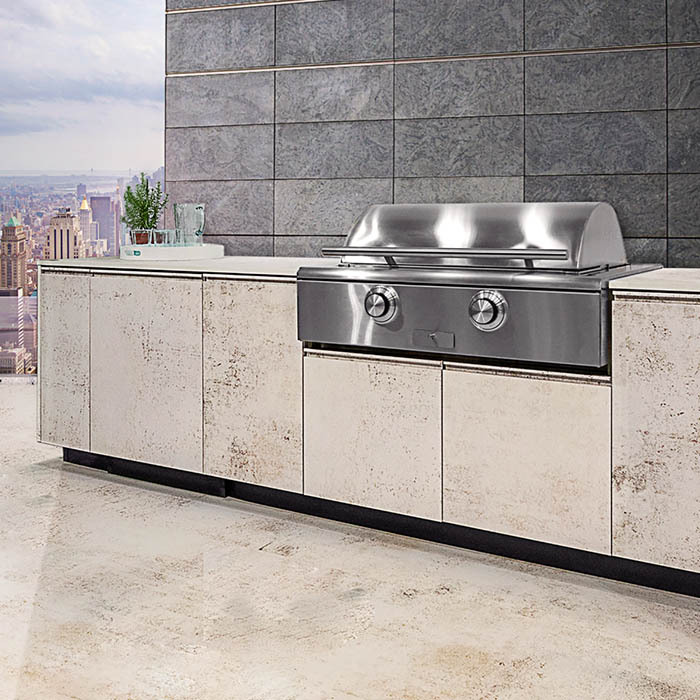 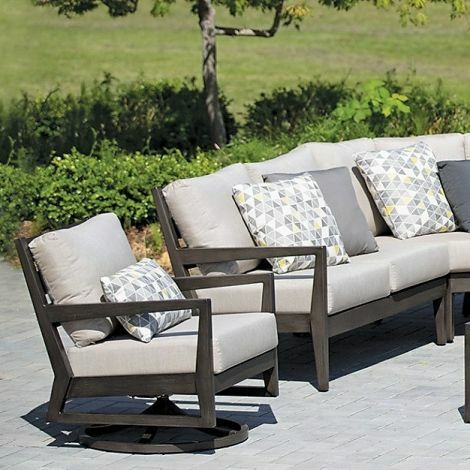 All American Outdoor Living features a wide array of modular seating that allow for vast configurations for layout and design. 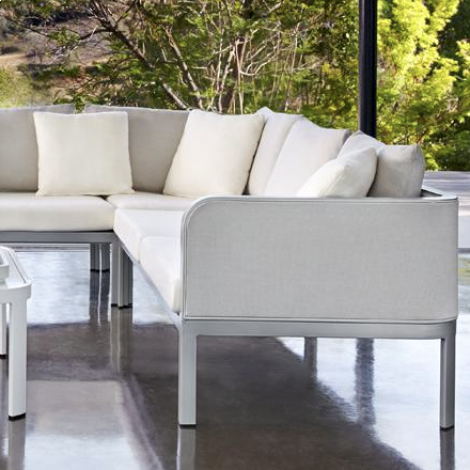 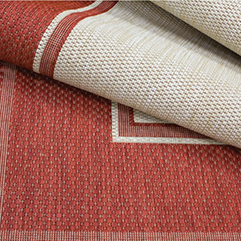 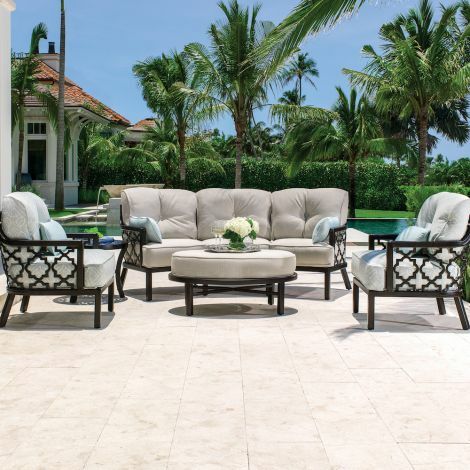 From outdoor aluminum companies like Mallin, Tropitone, Brown Jordan, and Castelle who offer modern and traditional sectionals. 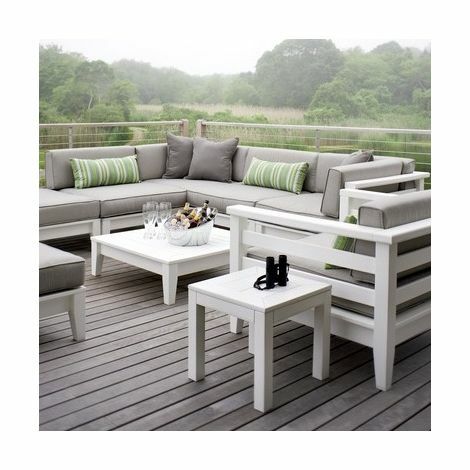 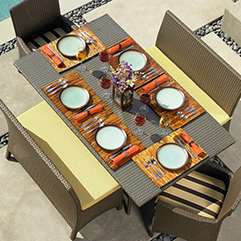 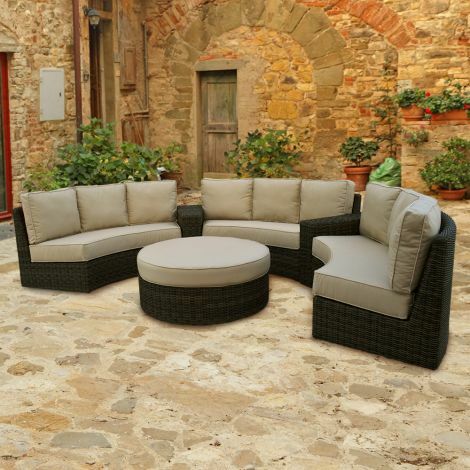 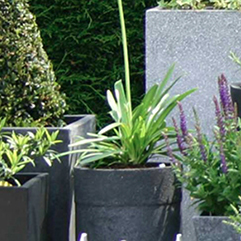 Along with outdoor resin wicker companies like NorthCape International who feature a vast selection of crescent seating. 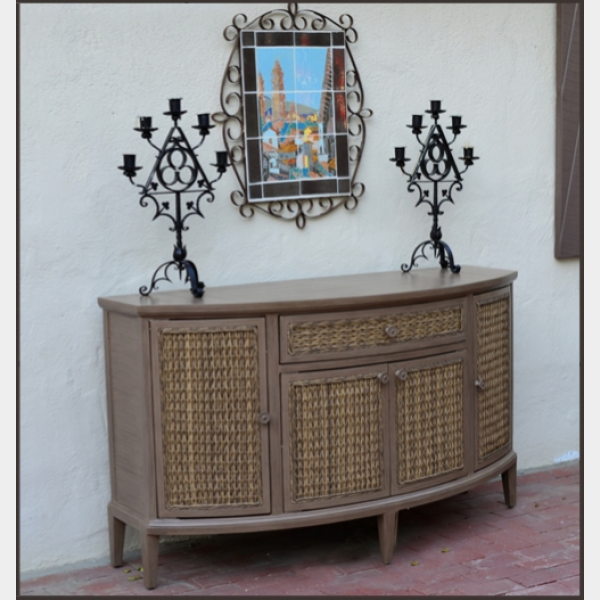 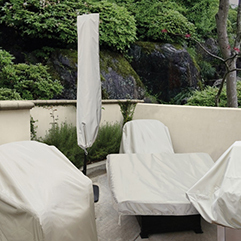 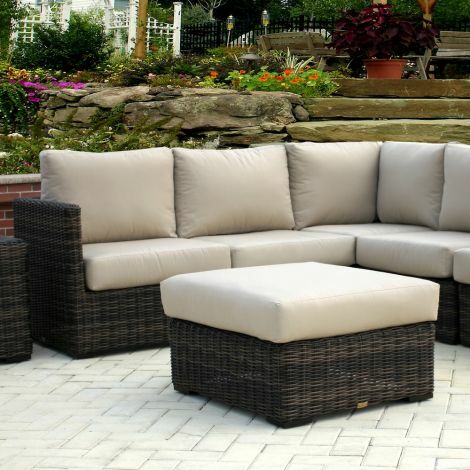 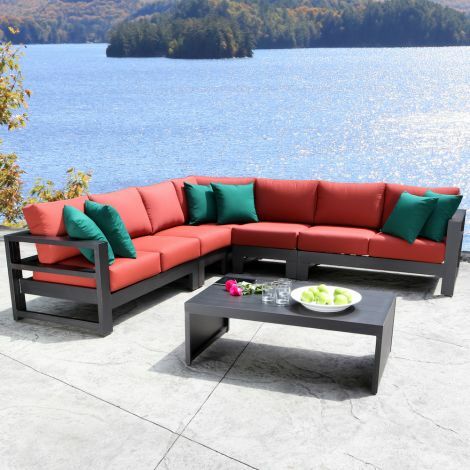 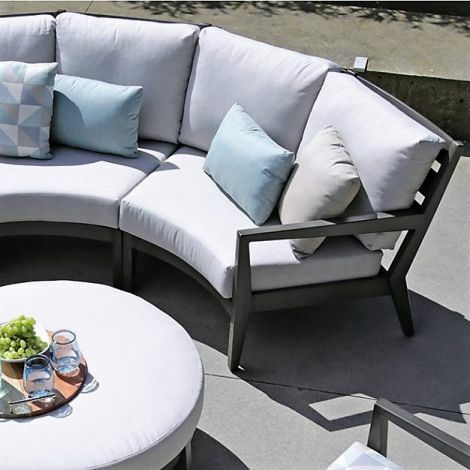 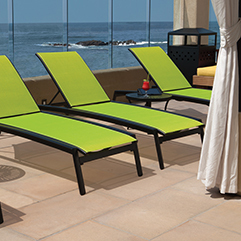 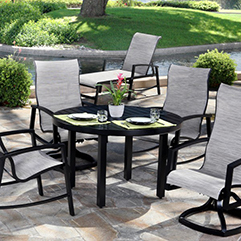 Shop today at any one of our many locations to find the best outdoor modular seating sectional or crescent today!